Thank you to Tuff Kookooshka for providing me with product, free of charge, in exchange for this post. All opinions are my own. While searching for a new Winter hat for our son, I came across the company Tuff Kookooshka. 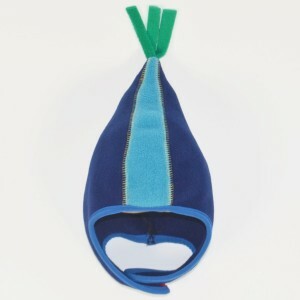 They not only carried some gorgeous and unique hats, they had a great selection of other products as well. So I was thrilled to partner with them and share what I found. Our 9 year old daughter loves fairies, mermaids, and princesses. 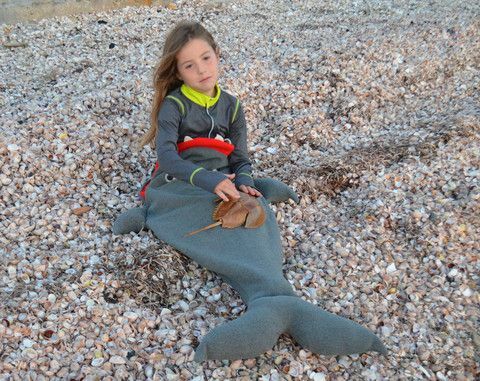 So when I saw the SeaCozy Mermaid, I knew I found the perfect gift for her. This product is super soft to the touch and cozy. It’s basically a blanket bag that a child can use but so much more fun. Each and every SeaCozy is hand cut and hand made right in the USA in Fall River, Massachusetts. 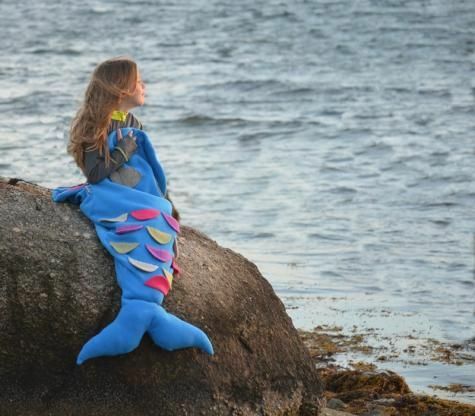 I am so excited about this SeaCozy Mermaid because I know it will be her favorite gift come Christmas morning. It’s perfect for snuggling up and watching a movie, reading a book, or just keeping warm during a chilly Winter day or night. The best part: they also carry a SeaCozy Shark for the boys! Both are available in two sizes, medium (42″ x 17″) or large (46″ x 19″). 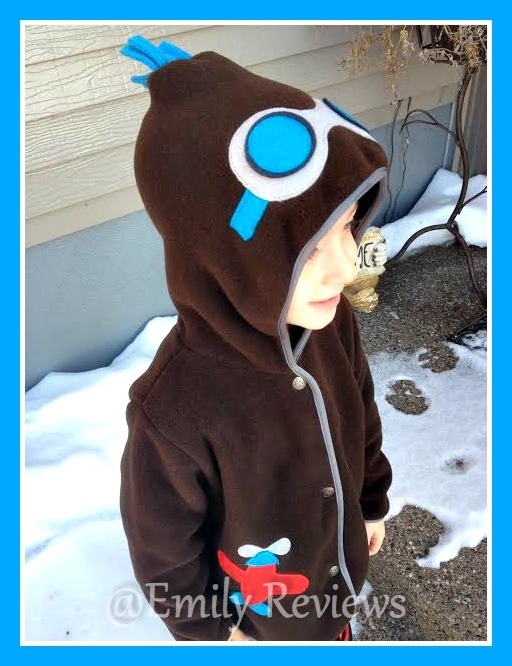 We also received the Brown Aviator Jacket and Grey Dino Hat for our 4 year old son. This Jacket is made from 100% Polartec Fleece and is super soft and cozy. 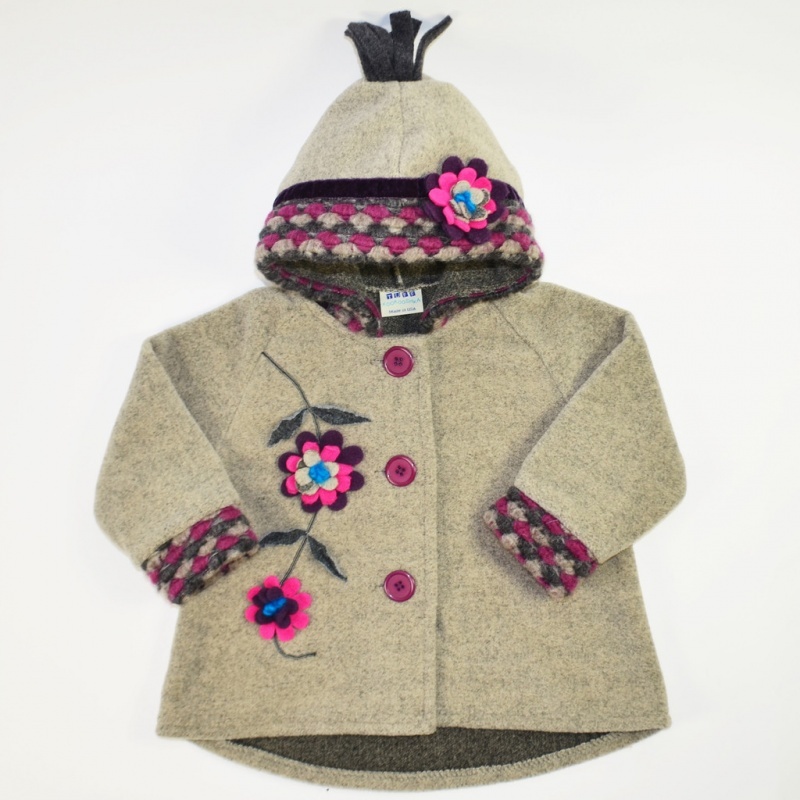 The coat secures with three snaps along the front. 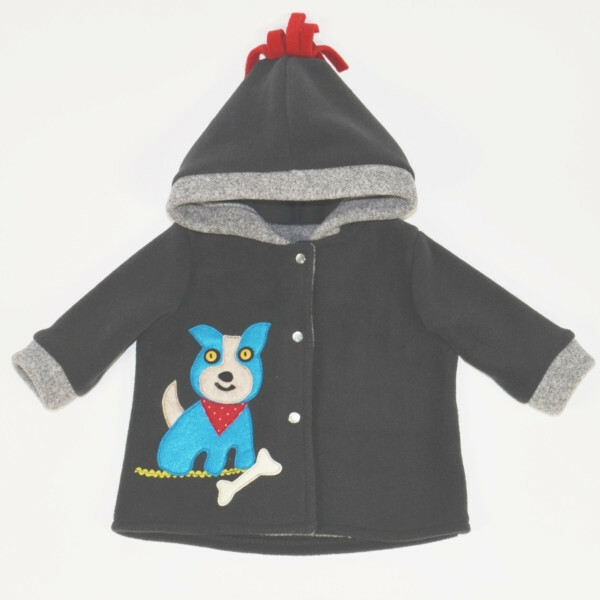 The adorable goggles on the hood really give this coat some extra personality. After washing, this coat still looks brand new and I think it’s even softer! 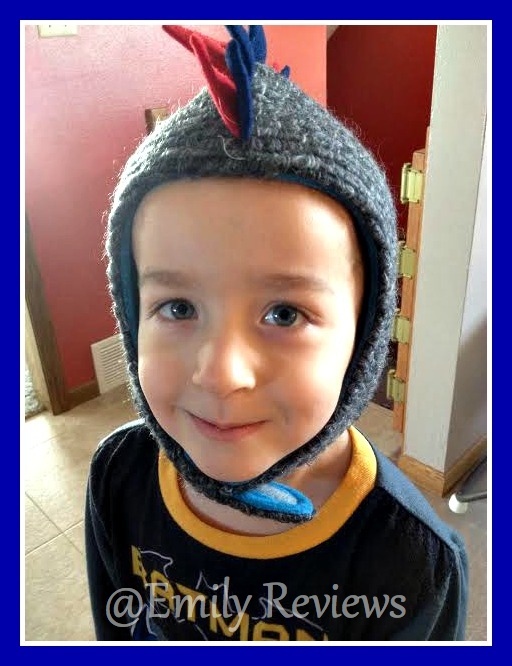 Our son loves dinosaurs so as soon as I saw the Grey Dino Hat, I knew I had to get it for him. This hat has red and blue spikes down the middle and a velcro closure under the chin. 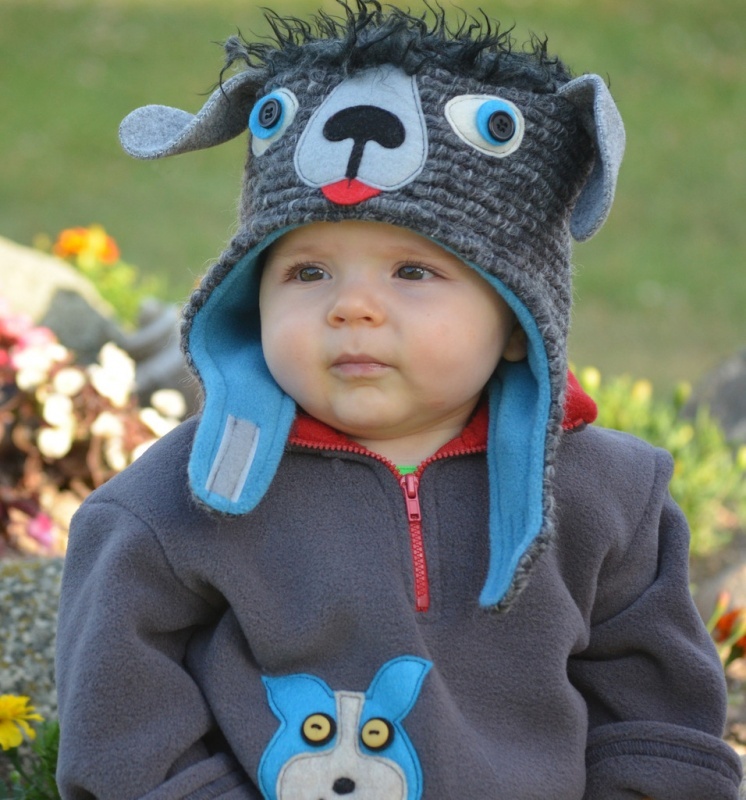 It is made from luxury wool and fully lined with PolarTec polar fleece so it is extremely high quality and warm. 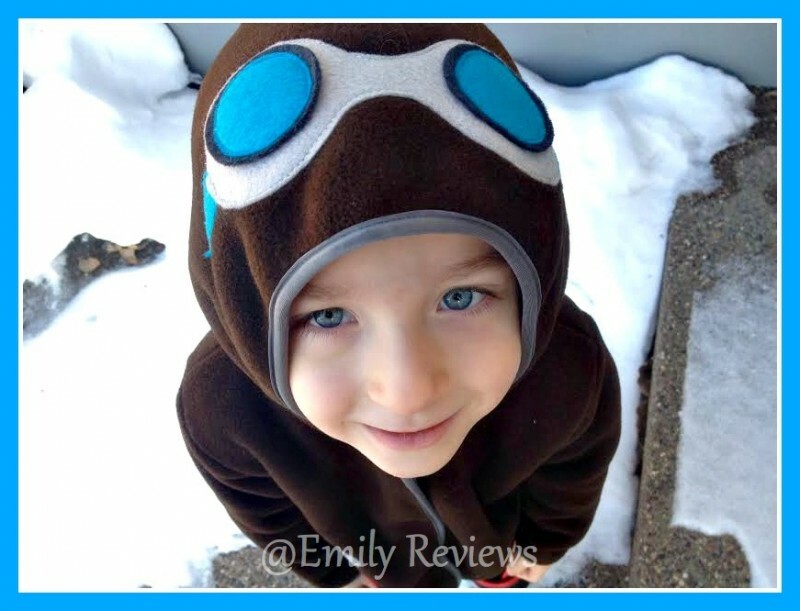 Both of these items have been a huge hit with our son and he has been wearing both practically non-stop since they arrived, even around the house! I am really impressed with the quality and uniqueness I’ve found in Tuff Kookooshka’s products. The variety and personality of each item really shines through and stands out in a crowd. Check out some more of their great products that caught my eye below. 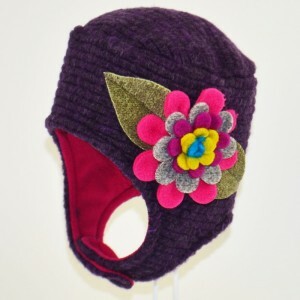 Buy It: Head over to Tuff Kookooshka to see for yourself the great selection of unique and awesome products they offer. 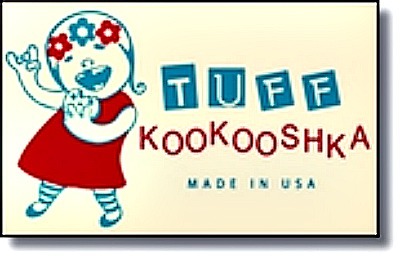 Connect: Don’t forget to like Tuff Kookooshka on Facebook, follow them on Twitter and Pinterest, and Instagram for all the latest news and promotions. 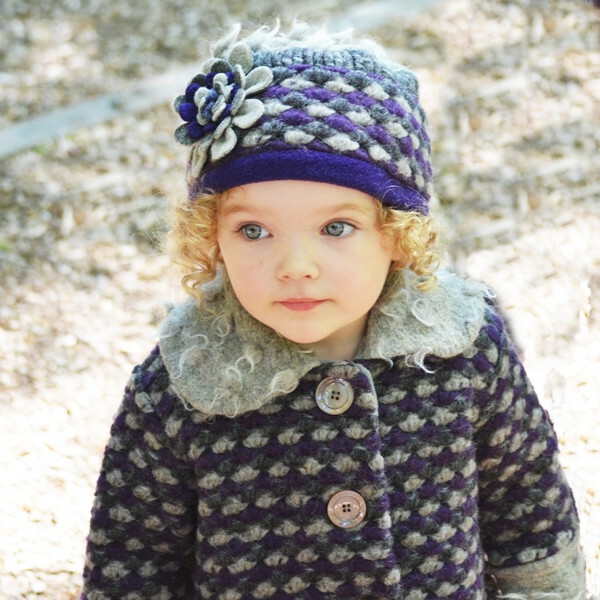 Win It: Tuff Kookooshka is generously offering one of our lucky readers a $50 Gift Certificate to their website. This giveaway is open to US only and will end December 26th, 2014. For your chance to win, enter the Giveaway Tools below. Good luck! 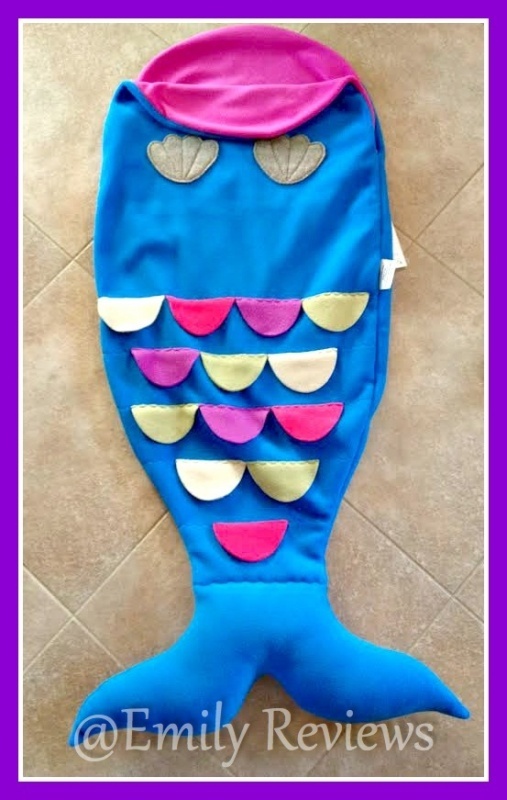 I love the mermaid tail. What a cute shop! Thanks for introducing us to them! 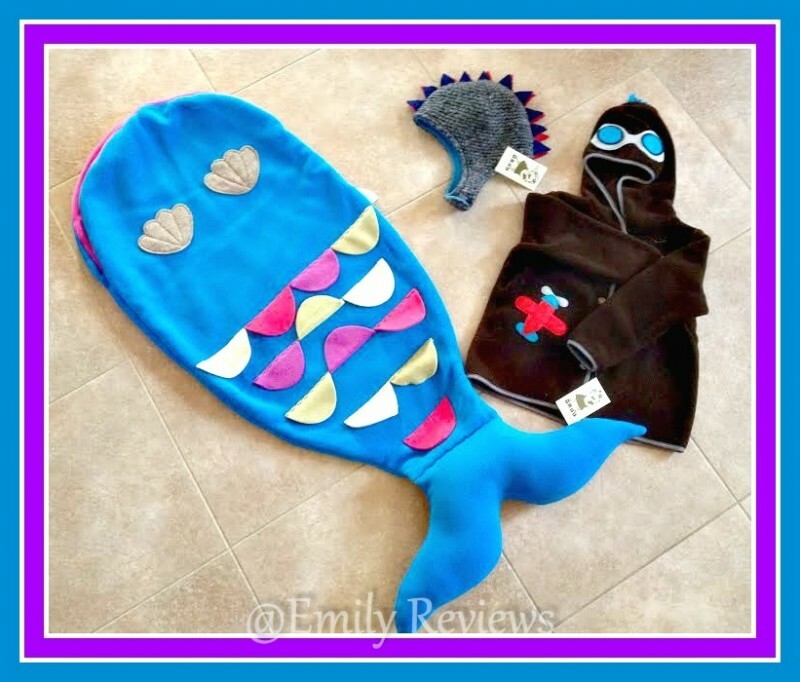 All of these are adorable and I especially love the mermaid blanket bag. 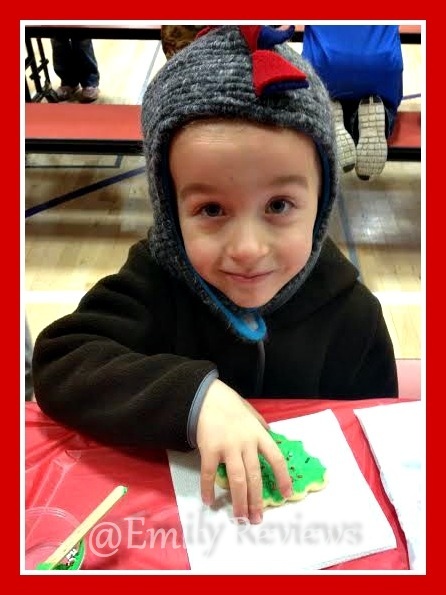 Thank goodness little kids don’t complain they look silly, as some older kids might, so we can enjoy their cuteness!